The Salk Lake City community Initiative approached us to be a part of their awesome Jordan river project. 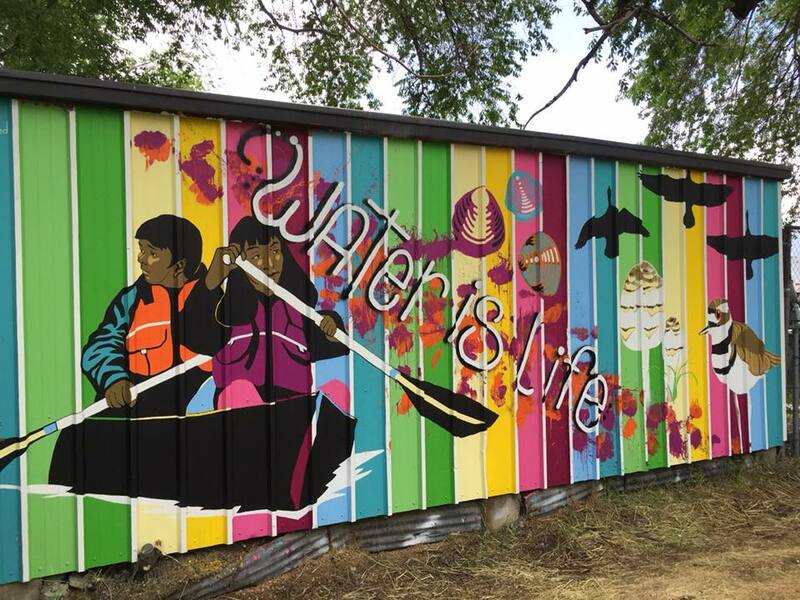 Over the past 3 years the project mixed recreation and art by engaging over 200 Salt Lake youth in Jordan River canoeing and river inspired mural painting with local community artists. 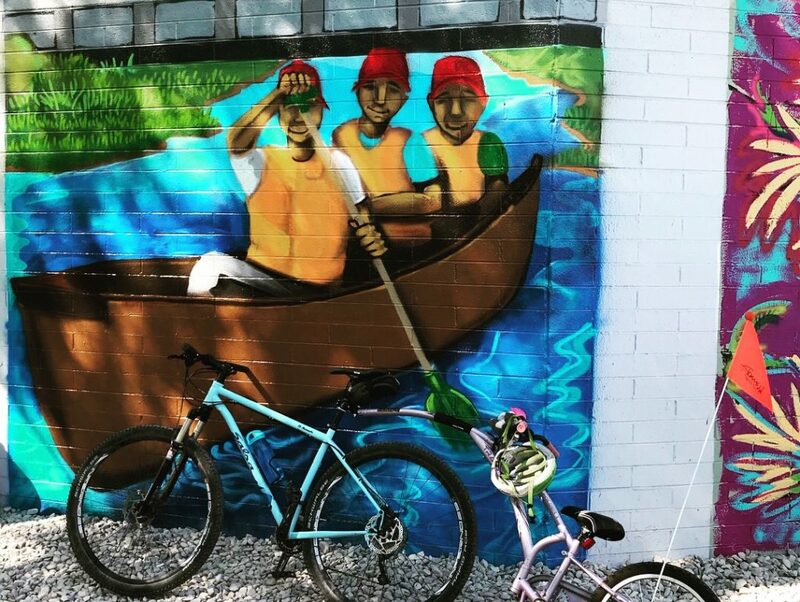 The Jordan River Community Initiative involved 4 youth programs and 10 community artists in floating the river and creating awesome river inspired art murals along the Jordan River Trail. 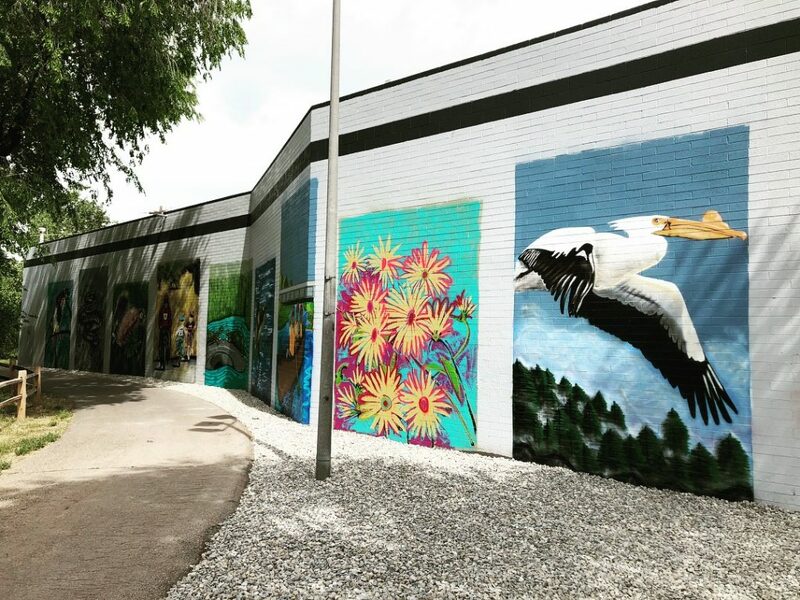 The river runs along a section of our studio and we were happy to let these amazing group of kids paint on our studio walls. We love working with our community!!!! 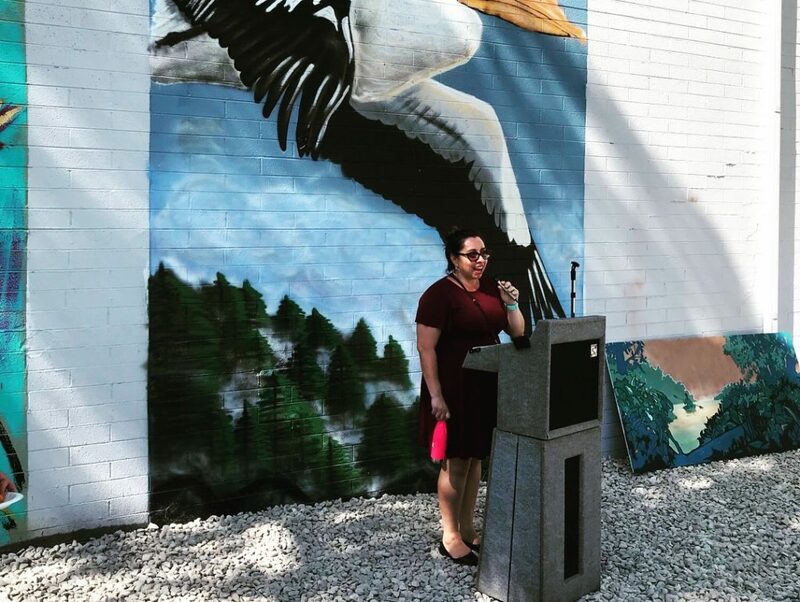 Footage from our 2018 Mural Project! 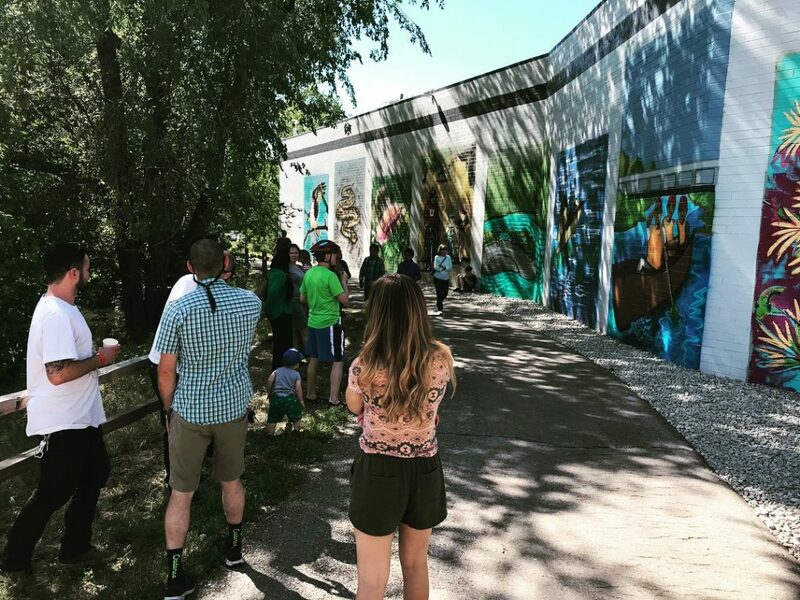 We involved 4 youth programs and 10 community artists in floating the river and creating awesome river inspired art murals along the Jordan River Trail.